Lightweight, multi-purpose breakers used to break brickwork, frozen soil, asphalt, concrete, as well as for tamping and compaction. The breakers are popular with contractors and rentals for indoor and outdoor renovation and demolition jobs, and are the preferred choice for major railroad companies in tie tamping applications. 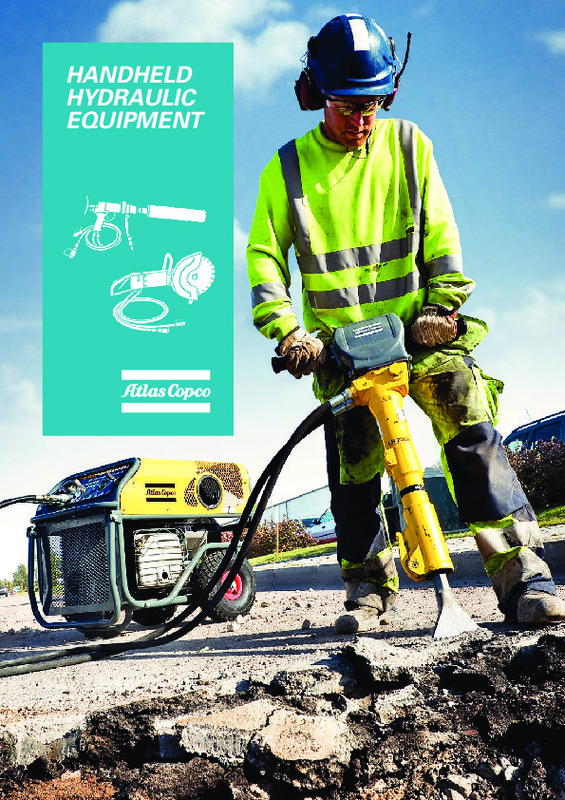 Download the Atlas Copco hydraulic breakers brochure, including specifications. All Atlas Copco hydraulic breakers come with a 12 month warranty! Do you need spare parts or accessories for Hydraulic Breakers? Parts and service items are available to suit any machine. Book in for your annual plant inspection: undertaken in-house or on-site.